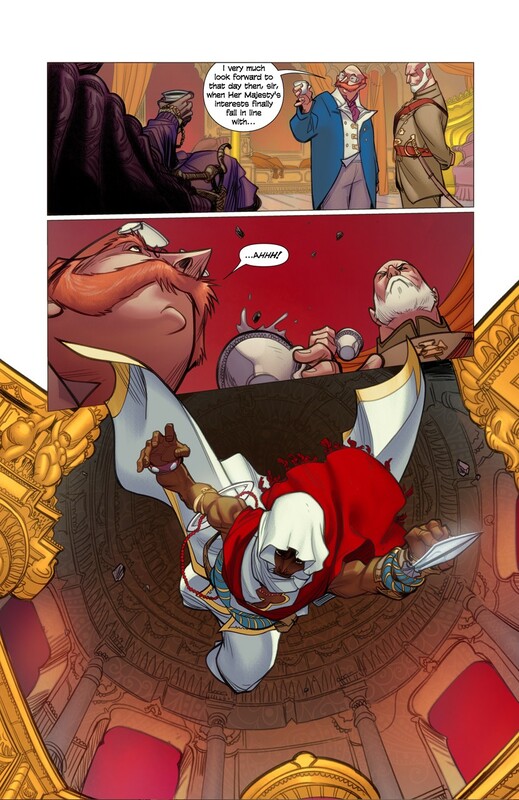 Ubisoft has revealed a new graphic novel set in the Assassin's Creed universe. 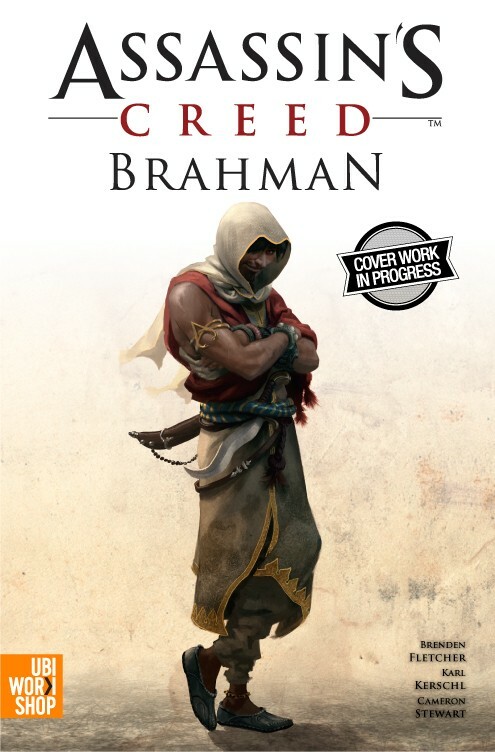 Assassin's Creed Brahman, scheduled to debut later this year, will bring the series to 19th century India for the first time. Brahman was written and illustrated by Cameron Stewart (Batman & Robin, The Apocalipstix) and Karl Kerschel (The Abominable Charles Christopher, Adventures of Superman). They're the same duo who produced the previous Assassin's Creed comic books The Fall and The Chain. They're joined this time around by writer Brenden Fletcher, known for his work with DC's Wednesday Comics. 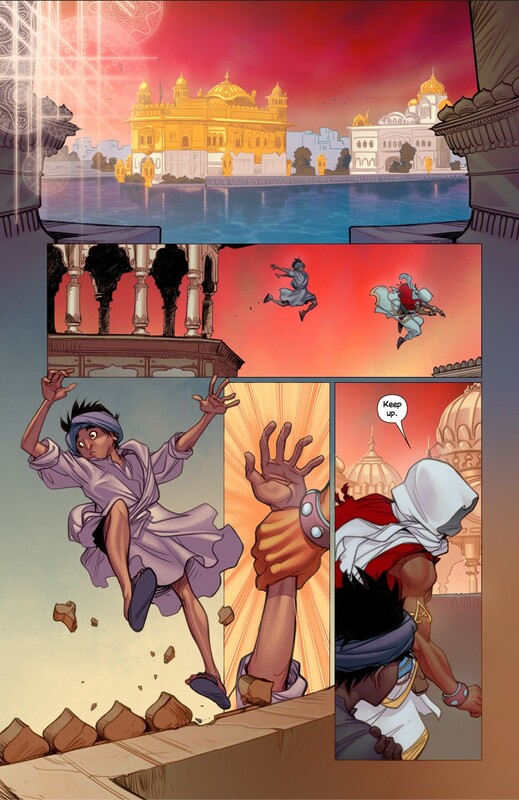 The graphic novel follows Arbaaz Mir, an Assassin living in India during British colonial rule. Arbaaz must face an enemy who has conquered his people. This enemy also seemingly possesses a Piece of Eden, a powerful artifact that grants supernatural powers. Mir must face this foe and find out the true nature of the relic in his possession. The story will also shift to and from the present, where Abstergo programmer Jot Soora is exploring his connection to this legendary Assassin. 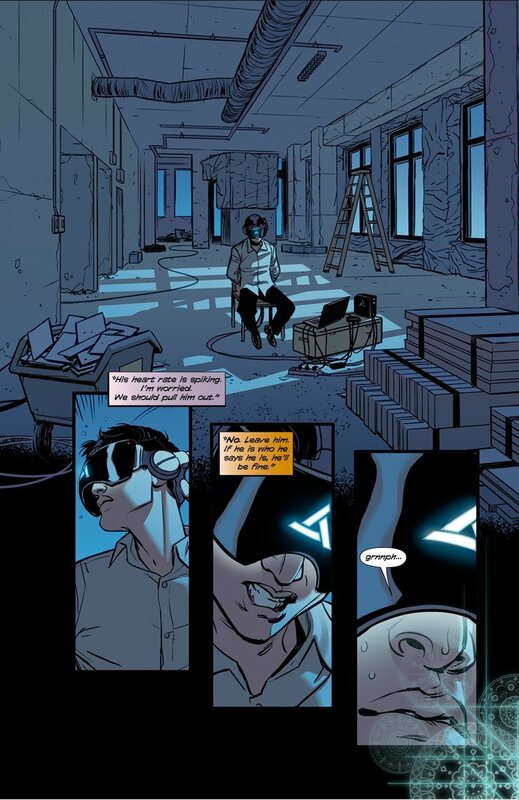 "I can say without reservation that this comic book is strongly inspired by the films of Stanley Kubrick," Fletcher said in a UbiWorkshop interview. "We wanted to do something different – tell a type of story never before seen in the Assassin’s Creed universe – and touch on corners of the brand not yet explored by the video games. Brahman answers a lot of questions and opens a ton of new doors. Fans who want to know what the future holds for Assassin’s Creed beyond Black Flag would be advised to give it a read! Hint! Hint!" Kerschel added that Brahman was inspired by anime, science fiction and futuristic technology. He promises that we'll see things we'd never expect from an Assassin's Creed story. Ubisoft wants them to push the envelope a bit, it seems. I wish the company would be that adventurous in the games, too. There's a good chance that Brahman won't just be some standalone story in the series. The Fall and The Chain introduced a new character called Daniel Cross who then appeared in Assassin's Creed 3. Perhaps we'll see Jot Soora or Arbaaz Mir in Assassin's Creed 5 or beyond? Brahman can be pre-ordered here. The $19.99 graphic novel will ship this fall in North America. You can check out a few sample pages below.